Starting the Year of the Ram off with a bang by launching The Foodways Project! 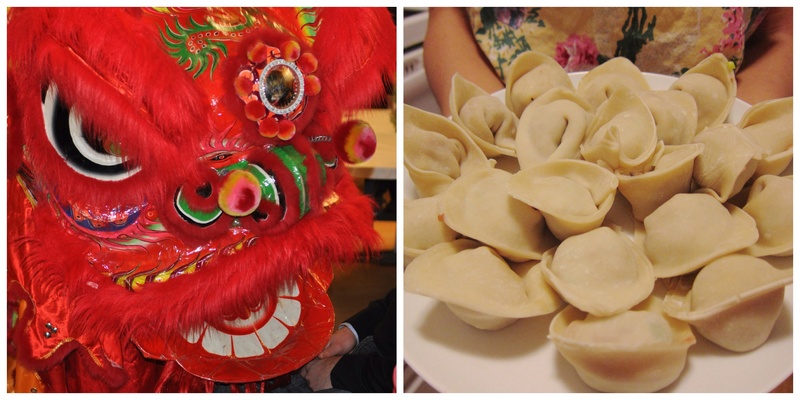 There’s no better time to debut our blog than on the first day of the Lunar New Year! This holiday has always held special meaning to my Chinese American family as a time to honor our history, celebrate our culture, and come together over amazing food. Consequently, these are the principles that shape The Foodways Project. We’re already underway with our first storytelling project, but in the meantime, here’s two of our favorite stories that capture the essence of our project’s vision. We caught this poignant documentary short at Seattle’s Asian American Film Festival just last week. Directed and produced by Kay Caujunco, a queer, pinoy food justice activist, this short beautifully captures narratives of identity, struggle, and nourishment through food. We have many more tidbids, stories, and wisdom to share on the blog and hope to have our first foodways story up in a few weeks. If the new year forecast is any indicator, we have much to look forward to in the year of the ram! Make sure to subscribe to stay up to date!